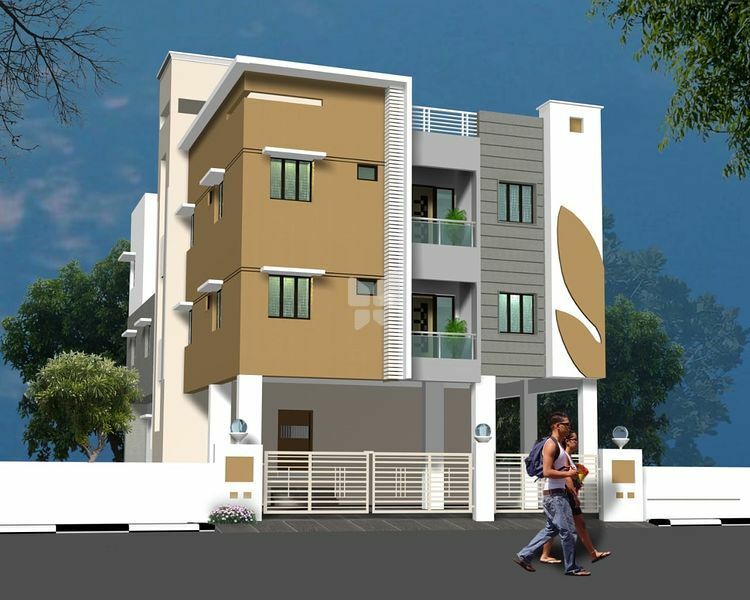 How Far is SLNC Srivari Apartments? RCC Framed structure using ISI Steel. RCC Columns and beams, masonry work with wire bricks. Flooring 2’0”X2’0” vitrified tiles with skirting. Main Door-Teak Wood Frame and Shutters with Sheenlac Varnishing /Europa Lock. Other Doors-Seasoned Country Wood Frame and Panelled Door Shutters. MS Grill and Glass. UPVC Sliding Windows with Light Colours. 7” height @ toilet and to a heights of 4” from the Kitchen Platform. Platform Granite/Stainless Sink 24”x18” - 10 depth. 1:4 Cement Mortar for all walls and 1:3 Cement Mortar for Ceiling. Will be provided in Kitchen and Bedrooms. In hall-fan point (2point) Tube Light point (2Nos.) Ordinary Lamp (1no.) TV point (1no.) plug point (3nos.). Wiring for inverter provision electrical sub boards carrying MCB’s at individuals flats. 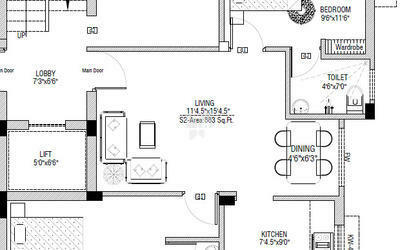 general lighting for outside / open terrace / staircase room / compound gate will be provided Concealed Copper wiring. Grills 1 coat of red oxide and 2 coats of enamel paint. We are here to offer you housing development services to suit your needs.With our wide range of expertise and sheer confidence in our efforts we hope to serve you better by offering customized solutions that will best suit your life style. Keeping in mind that our customers come from various economy statuses we have the right stuff to satisfy everyone. Every project at SRI LAKSHMI NARASIMHAR CONSTRUCTIONS is built to transform a building into a home. SRI LAKSHMI NARASIMHAR CONSTRUCTIONS brings to you residential apartments in Chennai and commercial projects that are crafted from two decades of experience from a crew of dedicated professionals who have created every building with finesse passion and commitment.